The ideal choice for function hire, The Colonial Hotel is renowned for its function facilities with four independent areas to choose from – it is one of the few 24 hour licensed function venues in Melbourne. 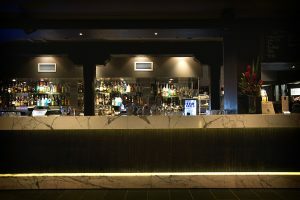 If you’re looking for function rooms in Melbourne then look no further than the Colonial Hotel. Whatever your style or size of event – we have the right space to suit your guests. We regularly combine the use of our several function spaces to host large functions and are happy to talk about your upcoming function! This space is perfect for cocktail style events, seated dinners and presentation. Combining the charm and comfort of a traditional hotel with a hint of the Mediterranean featuring classic high ceilings, white stucco walls, French imported chandeliers and an extravagant spiraling staircase. This exclusive space can hold 700 guests for a cocktail function and 220 guests seated. 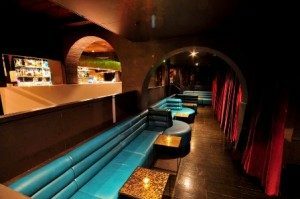 This fully exclusive space is fully equipped with it’s own bar, toilet facilities, dance floor and sound system. This is the ideal ‘blank canvas’ for any style of event. 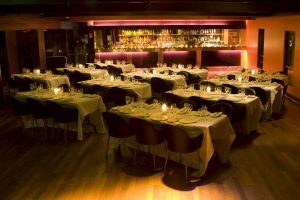 Perfect for a birthday party with a live band, a corporate dinner party or set up theatre-style for a presentation. 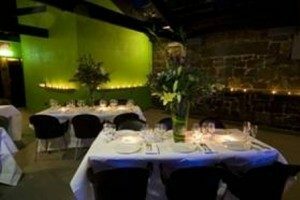 This function space is extremely versatile and able to hold 350 guests cocktail style or 150 guests seated. The Terrace boasts a half open rooftop ideal for lunch in summer or a cocktail party under the stars. With a capacity of 150 guests cocktail style and 70 guests seated this funky contemporary terrace will not fail to impress!